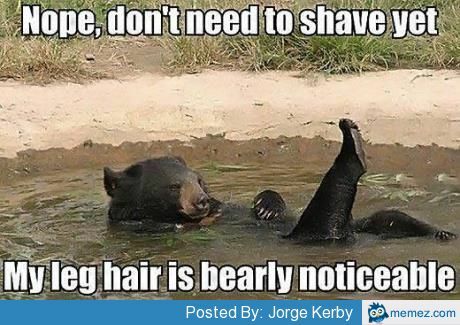 Shaving season is coming with all the warmer temperatures and weather. You can help keep your hair at bay with this free sample Schick Disposable razor deal at Walmart. Right now they are offering the things for under a 3 bucks for a 12 pack. There is also a coupon for $7.00/2 making it better than free as well. I suppose if you can find another place that sells them for under the combined $7.00 limit they are free there too!